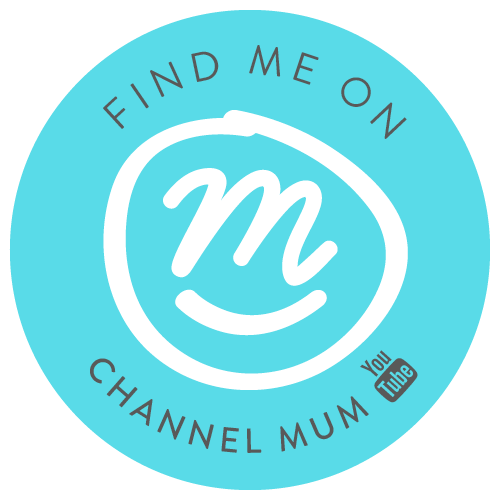 I've just booked my travel and accommodation for the Mumsnet Blogging Awards, and it's finally sinking in that I'm a finalist! I wanted to say yet another huge THANK YOU to everyone who has supported my blog and YouTube channel, and taken the time to vote! 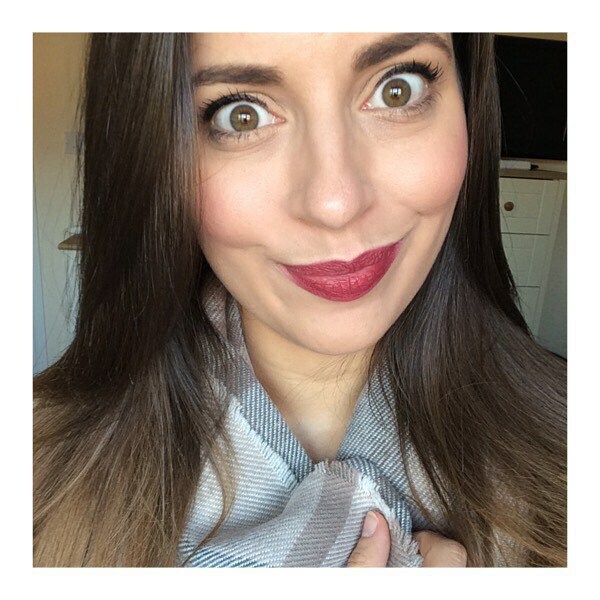 There's still time to vote for me as Best Vlogger here *shamelless plug* haha. It has not only made me think about the impact it's having on Love Little Poppins, but also on myself. Blogging and vlogging is something I do for me, although revolved around my family. Other than that, I don't do a lot for 'me'. I don't have any real hobbies, and rarely go out and let me hair down, or even get my hair done for that matter! So taking this little trip to London Town is definitely something purely for me. Sure, I'm excited, but I'm also terrified. I've only ever left Aria overnight once, and haven't ever really gone away and left Tom. He's been away with work... But I've never been the one to go away, especially to a city I've never been to all by myself. In so happy my fellow Channel Mum chum Jules is a finalist too, and we've arranged to go to the event together. That makes me feel a lot more confident about going. Even though she's my competition, I'm incredibly happy to be sharing this experience with her!